Books and other things: Nothing puts of a determined writer! Nothing puts of a determined writer! It has been so hot. Is this England we ask ourselves as we sit outside cafes sipping lattes and watching the sun dancing and shimmering on the pavements? The garden looks as if it has gone in for scorched earth policy. Yet amazingly flowers still bloom and from somewhere the trees manage to find water and look green. Nature's resistance and adaptability never ceases to amaze me. But how much can it take of this drought? I would hate it if our lovely green British countryside was to be no more and we turned into a barren landscape like Andalusia. Suprisingly the one thing I can do in the heat is write. It is a sitting still occupation plus an absorbing one. So I pull down the blind, put on the fan and leave the heat behind while I cry and laugh and get excited with my hero and heroine. And, folks, I have finished it! (see last blog) The Crimson Bed (present working title) is all done and now being revised. So let's hope some agent feels it's the best thing ever to fall onto his/her doormat. It is a tale set in Victorian London of 1853-62 and the story intertwines the fortunes of Gabriel Dante Rossetti and Lizzie Siddal with Frederick and Eleanor Thorpe (my hero and heroine) whose romances are contrasted with one another and yet have strangely similiar echoes. 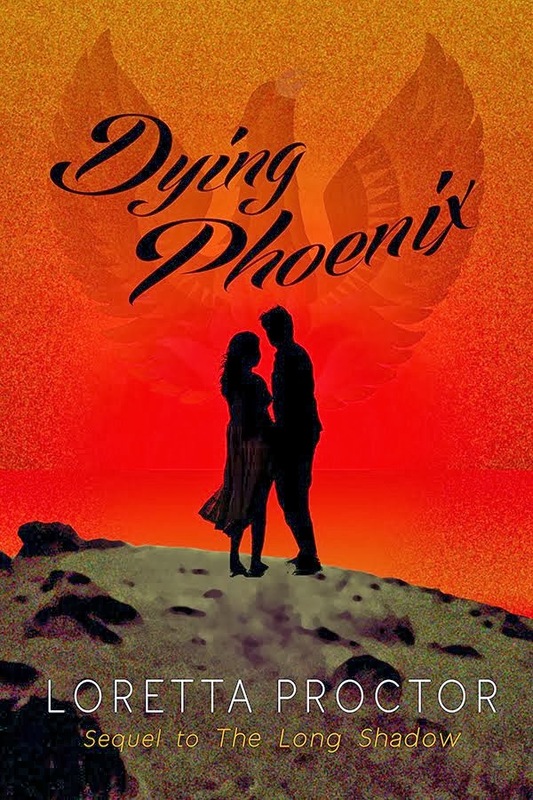 Lots of drama, passion, suspense. So dear agent, please enjoy! 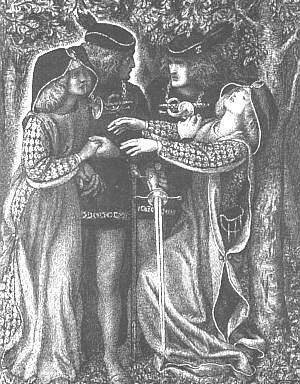 The picture shows Rossetti's drawing called How They Met Themselves. The doppelganger is a presage of death ... an odd thing to draw at such a time. It has always fascinated me and I personally see it more as an alchemical 'quaternio' a meeting with one's Higher Self or with one's Shadow self.